The mental health law in Florida was amended in 2017 to offer better protection for minors and while CCHR applauds Florida lawmakers for taking action to protect children during involuntary psychiatric examination more work is needed to fully restore human rights. 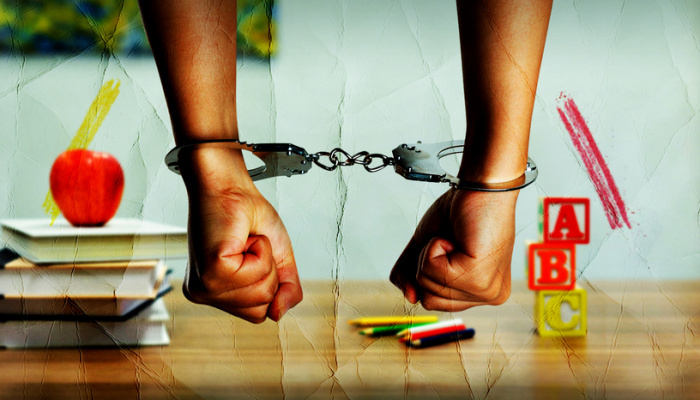 YOUR child may be removed from school and sent for an involuntary psychiatric examination without your knowledge or consent. The school is only required to notify a parent AFTER an involuntary examination has been initiated. Once your child is sent for an involuntary psychiatric examination, the psychiatric facility has to initiate the examination of your children within 12 hours but still has 72 hours to conduct the examination. THIS IS TOO COMMON AN OCCURRENCE AND CAN HAPPEN TO YOUR CHILD. It is possible to help protect your child by using a Non-Consent form which Informs the school that you are demanding that your rights as a parent be respected and that they contact you BEFORE taking any action under the Baker Act. Click on blue link on right then print or download form.Look above and to right of the form for the print and download buttons. Take the form to a notary, sign it and have it notarized (one form for each child). Make a copy of the form(s) and keep copies for your records. Deliver the form(s) to each child’s school administrator. Please inform other parents and ask them to do the same.This form is available in both English and Spanish on the blue links above. The Citizens Commission on Human Rights of Florida worked with two attorneys to put together the Non-Consent form. This form is meant help limit the a schools ability to send a child for involuntary psychiatric examination. The notices given in the form put a school on alert that it should not allow a student to be examined without the consent of the parent/guardian. There are certain emergencies in which removal for examination would be allowable, even if this kind of NON-CONSENT form were used. However, the filing of the form would give a school pause before allowing removal for an involuntary psychiatric examination.